To date it is reported that there are over 35,000 of these machines installed across the UK. The games on offer match that of a Casino, for example Poker & Roulette. The income stream has been reported at over 49% of the Bookmakers profit. The games are also Vegas style slot games, much like the ones available on websites such as Reel Vegas & Chomp Casino to name just a few. The total location that have these casino terminals installed stands at over 8000, with more than one in some locations. The Official name for these machines is “FOBT’ – Which stands for Fixed Odds Betting Terminals. 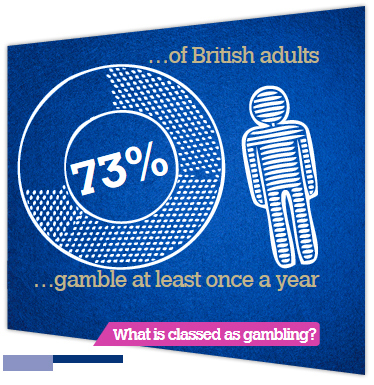 The Association of British Bookmakers website offer a comprehensive Industry based opinion on these types of machines. In addition there is also a UK Government Parliamentary Group that details some interesting news and developments. It is worth adding that over 1 Billion pounds is raised in UK Taxes with British Bookmakers and therefore a more comprehensive enquiry is welcomed by everyone that works within the industry. Whilst there is talk of capping the maximum spend and making them more “Inaccessible” It is worth also looking to reputable organisations such as the ones listed below. These types of organisations would be able to offer a “Real Time” report on the effects and consequences for end users, as well as a plan of action in resolving the most damaging aspects of this type of gaming. 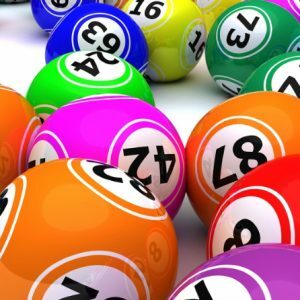 With the Internet and mobile devices available to consumers, it is most likely just as easy to spend money through this route as it is these gambling terminals, or should I say Super Fruit Machines. I honesty don’t believe this issue has been a major concern in Las Vegas, and nor should it be.